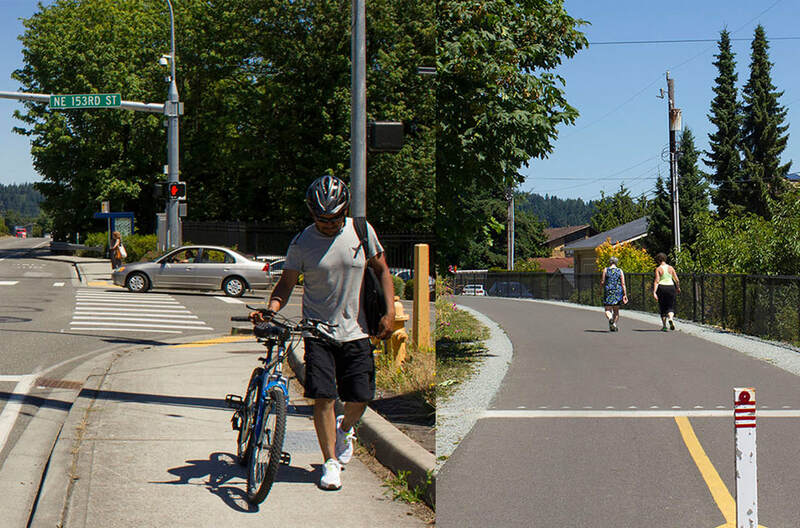 The final Safe Streets report was adopted by City Council in July of 2017. In November 2017, City Council approved a second phase focused on ways to improve safe access for people walking and cycling to areas within a half-mile of the Town Center, or roughly a 10-minute walk. For this portion of the project, we set up an interactive web map that allowed you to share ideas from December 2017 through January 2018. A final report summarizing this effort can be found in the Project Library. How are Safe Streets and Safe Highways connected? 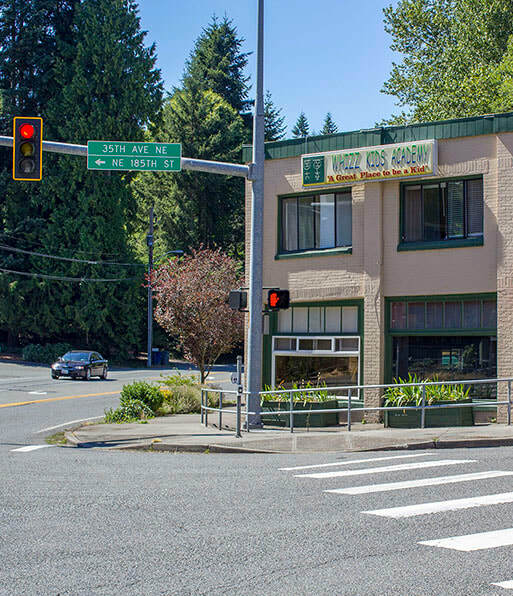 Safe Highways is a concurrent project looking at how to make Bothell Way NE and Ballinger Way NE safer, more accommodating to transit, and more walkable and bikeable. Safe Streets is looking at all other surface streets in Lake Forest Park.